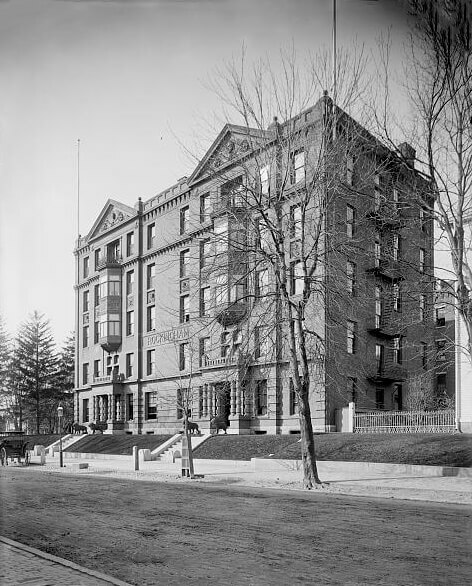 Black and white images courtesy of the Library of Congress, Detroit Publishing Company Collection. Please call (603) 431-5202 to order your gift card today! 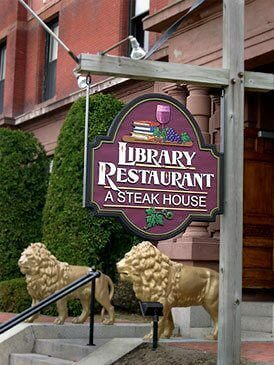 It’s a gift that anyone can use and everyone will appreciate, a wonderful meal at the Library Restaurant of Portsmouth. Library Restaurant Gift Certificates make wonderful gifts for the special people in your life or are a great idea for employee bonuses, stocking stuffers, raffle prizes…use your imagination.